Enjoy night after night of pure bliss. 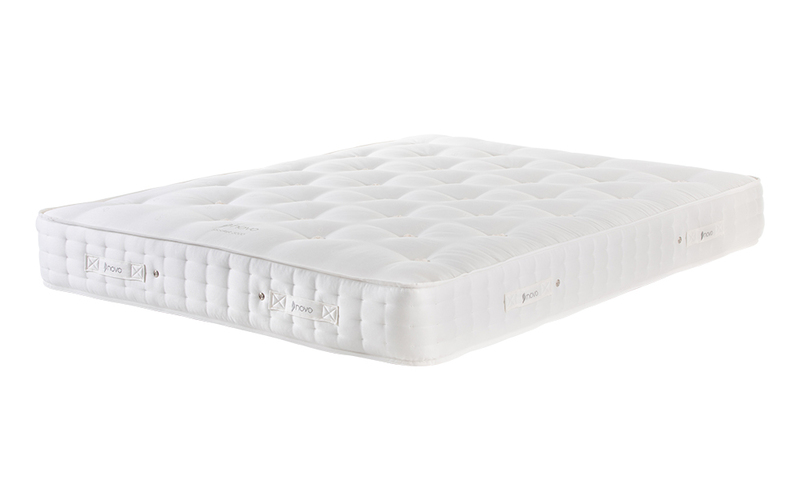 The Novo Natural Pocket 3000 Mattress features luxury layers of the finest wool and natural cotton. These indulgent comfort fillings are paired with a remarkable 3000 pocket springs for truly unrivalled comfort and support.